Mon. and Wed., 2:00-2:45 p.m. 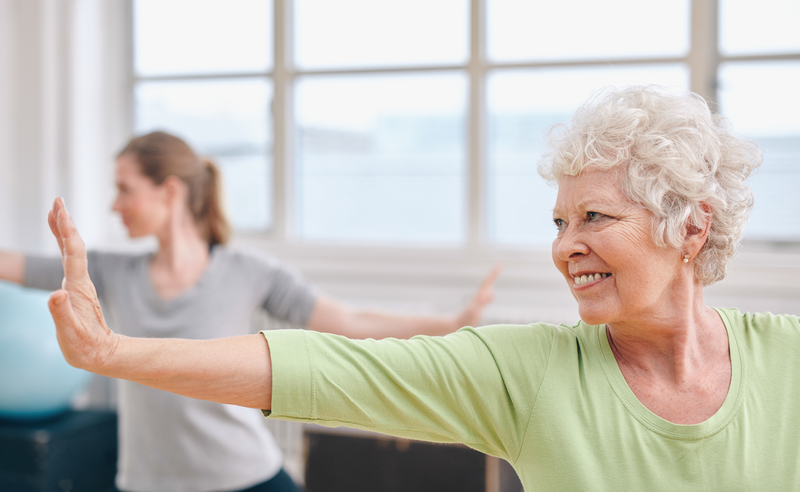 The movements of Tai Chi help seniors reduce the risk of falling, increase balance and flexibility. Participants learn ways to improve their overall mind, body and spirit through a series of slow continuous movements. 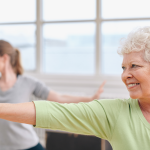 It does not matter how strong, flexible, or active you are; Tai Chi is designed for people of all levels of health.